Android Wear 5.0 comes with an updated Wear app for smartphones, a new API for developers and 27 officially supported watch faces that can be already downloaded from the Google Play Store. Officially supported watch faces for Android Wear are now available, and this move comes with noticeable changes as Google has just started to roll out a major update to its operating system for wearables. Android Wear 5.0 for smartwatches is based on Lollipop and comes together with an updated Android Wear app for smartphones that Google advertises as capable "to make browsing, downloading, and switching watch faces really easy." The official Watch Face API is now ready for developers to download, next to a few tutorials and examples that will get them quickly started. On the other hand, existing watch faces should be transitioned to the new API before the first day of February, 2015 since support for such faces will cease on January 31. 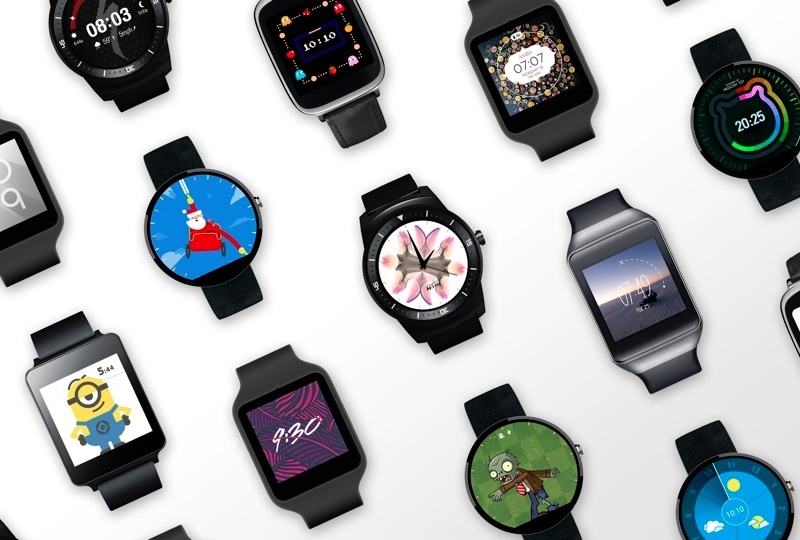 The 27 new Android Wear watch faces are freely available via the Google Play Store and the list includes a Muzei face, Plants vs Zombies, Minions, as well as one face for the Google Santa Tracker. Android Wear currently supports six watches - Asus ZenWatch, LG G Watch and G Watch R, Motorola Moto 360, Samsung Gear Live, and Sony SmartWatch 3.